Don’t remember your Healing Clouds password? Don’t worry! Here are two simple steps to reset and create a new password. 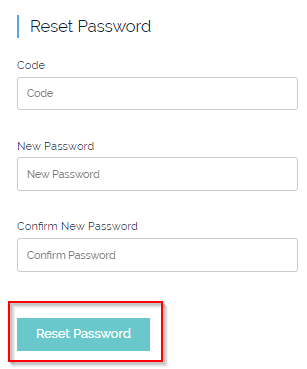 Click on the "Login" button, then click on ‘Forgot password’ as shown below. 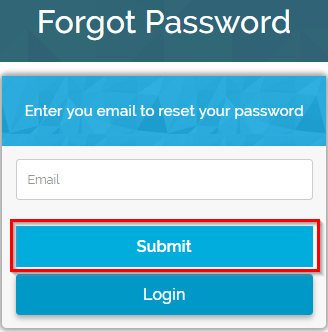 If you are a practitioner, please make sure to click on "Practitioner" before clicking on "Forgot Password". 3. Enter the email address that you had used to sign up on Healing Clouds. Click on ‘Submit’ and a unique numerical code will be sent to your email address. 4. Enter the correct code and create a new password for your account. Confirm the password once and click on ‘Reset Password’. You have now successfully created a new password for your Healing Clouds account. An email will also be sent to you for the password change confirmation.